KP Quality is regarded as New York City’s number one choice as a trusted moving company. They have been serving New York City’s residents and businesses with every stage of the moving process for over a decade. Our team is here to help with: packing, unpacking, crating, disassembly/reassembly, moving. As New York City’s top choice for moving, we offer fair pricing, fast, careful service and on-time moving. Before and after the move, KP Quality is here to help with the satisfaction of our customers, no matter if it is a long-distance or local move. For all of our New York City residents, we are here to provide full and partial packing and unpacking services. We will always be there to assure that your move, from start to finish, goes accordingly. Wrapping and boxing services are just a few of the features we offer to all of our New York City clients. Our team is always available to help with all of your packing, even offering packing services for larger specialty items. Handling your packages with care through the entire packing and moving process is not the only what we do. We also, once your arrive at your home, will unpack and place all of your items for you as well. You can be assured that your property, through the whole process, will be protected and come at no hassle for you at all. 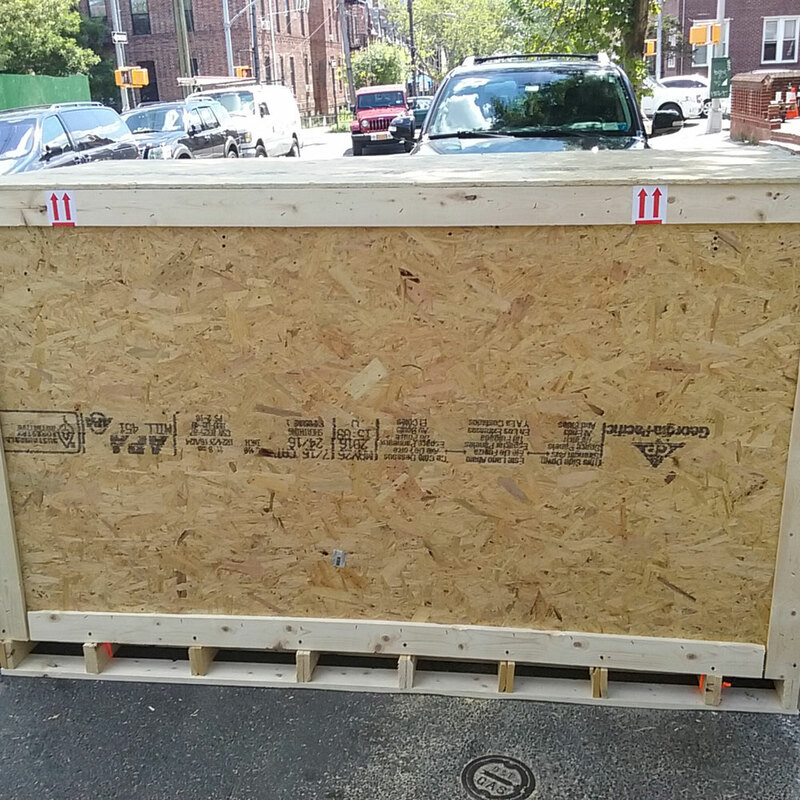 For any of our New York City clients, our team at KP Quality is able to offer crating shipping and pack any individual items. We understand that, at times, you may only need to relocate or move one bulk item or just want to move a singular item into storage. 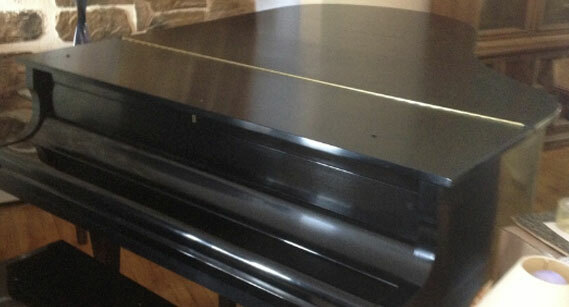 Our New York City specialized team understand that moving valuable items can be worrisome. 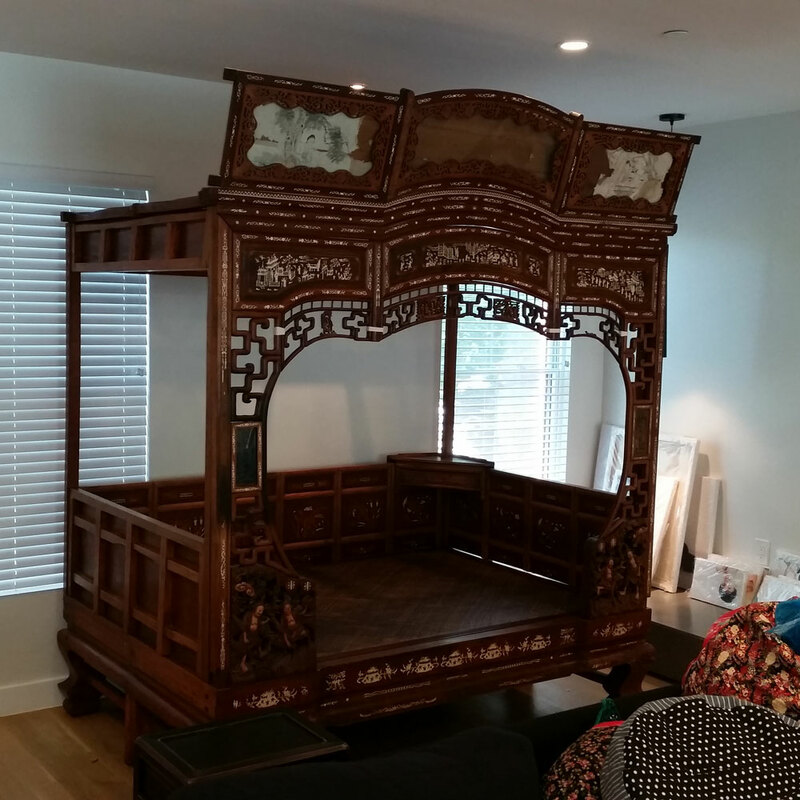 Therefore, our team is able to safely secure or help crate all of your items for transport, whether they’re fragile items or antique furniture. Your belongings will always be packed with care, assuredly showing up in one piece every time. 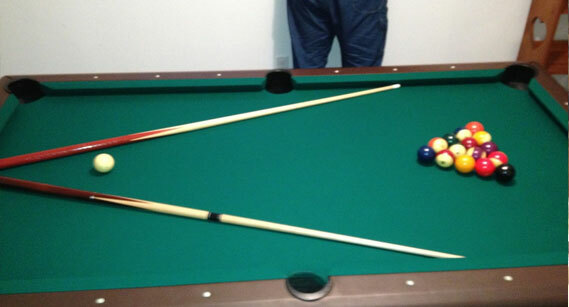 Having to move bulky awkward sized items, such as pool tables or large couches, is such a troublesome ordeal. But with help from our New York City team at KP Quality, we can avoid this, by disassembling and reassembling your furniture. We can take those household items that are unable to fit through the front door (having been assembled inside of the home after purchase) and move them for you. When it comes to the number of pieces and the amount of skill required to disassemble and reassemble furniture, our team in New York City understands how complex they can be. Therefore, we understand the numerous precautions to take while stripping the furniture down in order to properly unite the pieces together in the future. 1. Reupholstery is not easy to fix, therefore we begin by carefully removing any leather or fabric so no damage is done. 2. Danger lies in stripping a screw or screw hole. If this is done, then the frame can be unaligned or call for extra customization. To avoid this, we take a part the loosening connections of metal frames. Wood frames add the extra task of glued dowel connection. 3. In New York City, our experts are well-versed in all types of wood and metal disassembly. Our Coach Heroes are qualified to save any of your furniture, including your most prized ones. 1. Once your furniture has been moved into your new space, our New York City team is there to restore all of your disassembled furniture back to its previous state (or a better one). This process starts by us reassembling the frame of the item and then moving on to replacing any of the screws, bolts, dowels, adhesive, staples, or other various connections. 2. Our team, if your furniture appears to have any added elements of leather or fabric, will restore the original leather or fabric back on the frame or cushion. 3. Provided by our Couch Heroes, our New York City team will be given brand new glue, screws and staples to add the extra support your furniture may require. Therefore, your furniture will look and perform as good as new. We base and design our crates at KP Quality Inc. on the specific needs of the client. Our team believes that our New York City client’s needs should always be considered important; such as the weight of our client’s product, dimensions and the drop off location. All of this intel helps with crafting the perfect crate for your valuable item or items. 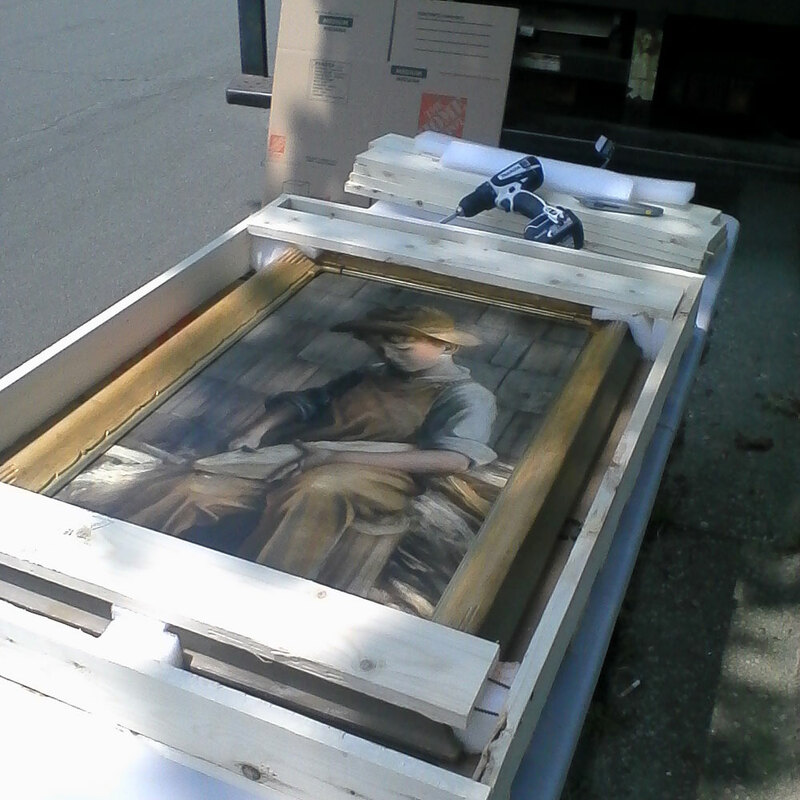 Our New York City team provides on-site crating. We will assure that your items are safely secured in the crate at all times of transfer to your new location. In order to do this, our experts will arrive at your location and build the custom-made crate specifically for your relocation project. If you’re ever in need of crates for your move, feel free to reach out to our team. 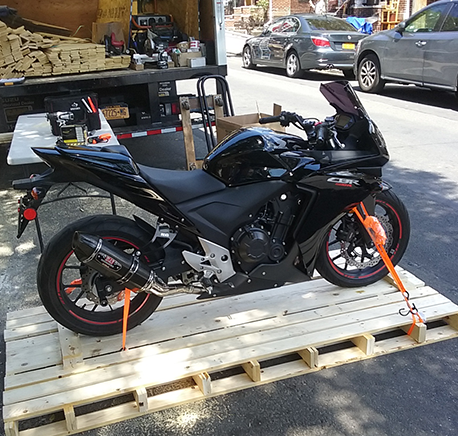 Whether you live outside or in the New York City area, all it takes is a request and our team is there to provide custom wooden shipping crates for both domestic and international usage. Helping our New York City clients is always our top priority at KP Quality. And if you are looking for professional, trustworthy crafting services in the New York City area, then contact our team of experts. No matter the size of the move (big, small, business or residence), our team understands that throughout life most people will move or relocate multiple times on average. And we want to help you every step of the way, no matter the size or jurisdiction. A move does not always mean a large scale job, and we understand that. Sometimes it can be moving across the country, or even just transporting a few items into storage. 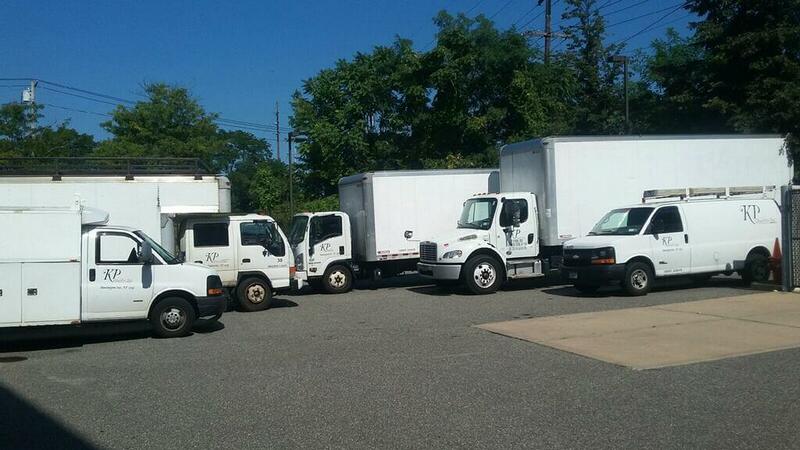 No matter the distance, short or long, our New York City team at KP Quality is here to help. Affordable pricing and professional, dependable moving services is what we promise at KP Quality. Our team in New York City, avoids charging the highest prices without giving up the highest standards for our movers. We promise to always offer honest, accurate pricing for every local or long-distance relocation projects of yours. KP Quality is insured in the case that any unfortunate occurs. And we’re also known as a licensed and registered moving company by the State of New York and Department of Transportation. We can assure you that your New York City move will always be a safe trip at all times. Looking for a trustworthy moving company in the New York City area? Look no further than KP Quality as your best option. Our team is able to provide you with a peace of mind and security. We will always treat all of your valuable items as if they were our own every step of the relocation or long distance move and process.